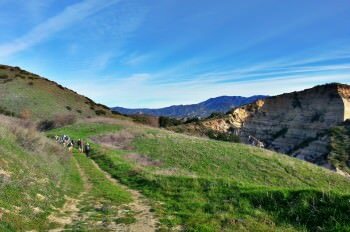 Explore beautiful Wood Canyon and discover its native flora and fauna with Laguna Canyon Foundation volunteer naturalists on this steep, uneven and rocky, 5-mile hike (depending on trail choice, up to a 500 ft. elevation gain). While we will stop from time to time, spending moments to “discover,” this hike isn’t for beginners. Please wear close-toed hiking shoes, sun protection and bring plenty of water. 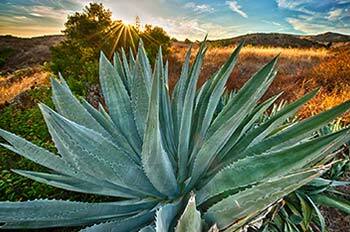 Meet at Aliso and Wood Canyons Wilderness Park, Canyon View Staging Area. From Pacific Park/Canyon Vistas intersection, go northwest on Canyon Vistas. Park legally (note street signs) on or near Canyon Vistas, preferably between Coastal Oak and Madia (22144 region of Canyon Vistas). We will meet on the paved sidewalk easement leading toward Wood Canyon Trail. For questions call: 949-497-8324 M-F or 949-923-2235 Sat/Sun. Parking Free.